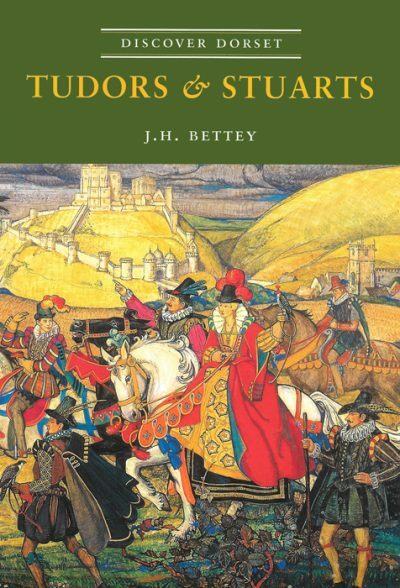 JO BETTEY was formerly reader in Local History at the University of Bristol. He has been interested in Dorset’s history for many years, and has contributed numerous articles to the Proceedings of Dorset Natural History and Archaeological Society and other publications. His research has included work on records relating to historic agriculture, rural science and church life in the county. As well as his two titles in the ‘Discover Dorset’ series, his books include Dorset (1974), Rural Life in Wessex (1977), The Landscape of Wessex (1980), Church and Parish (1980), Suppression of the Monasteries in the West Country (1989), Estates and the English Countryside (1993), Man and the Land (with Jo Draper, 1996) and Wiltshire Farming in the Seventeenth Century (2005).